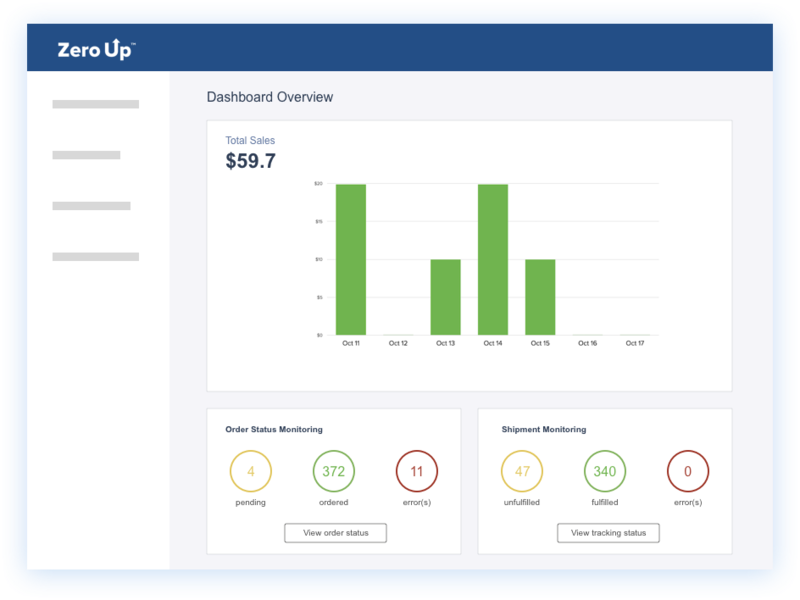 Zero Up™ is a powerful and comprehensive all-in-one e-commerce software to help you build, grow, and scale your business online. It is intelligently designed to help anyone, even those with little prior experience or technical skills to create a flow-blown online store and sales funnel with just a few clicks of the button. 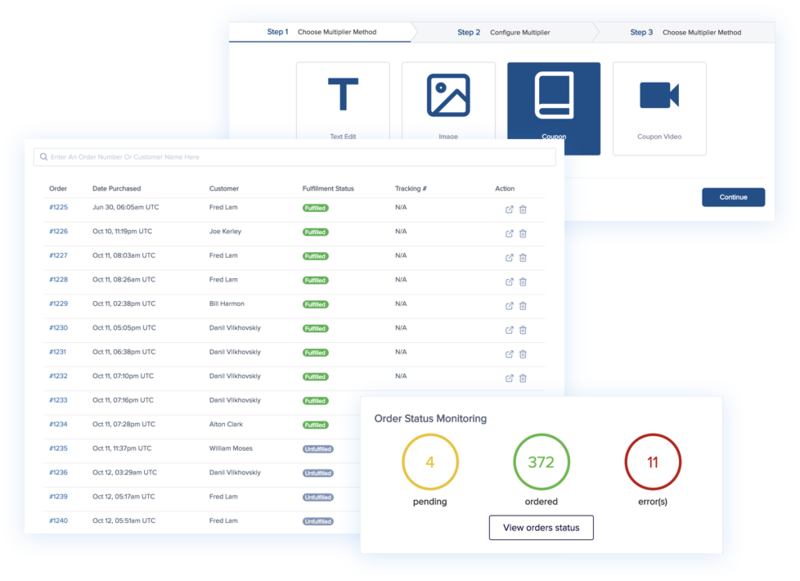 Fully Integrated with AliExpress and Shopify, Zero Up™ can automatically help you add hundreds of products to your store, fulfill and track orders, and notify your customers automatically to eliminate tedious manual labor! It is also synchronized with over 11 email Autoresponders and allows you to segment your lists to create powerful email marketing campaigns. It also has a built-in, drag and drop landing page and sales funnel builder to help you create pages and have them hosted directly on your store. No technical skills required. Last but not least, there is a profit multiplier feature where it will keep your customers in the sales funnel longer and helps boost your average order value per sale! All of these are possible with Zero Up™ plus training to help you get started with launching your successful business online.